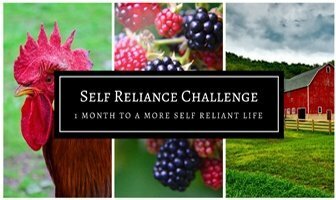 Today I have a fantastic piece if survival gear for you! 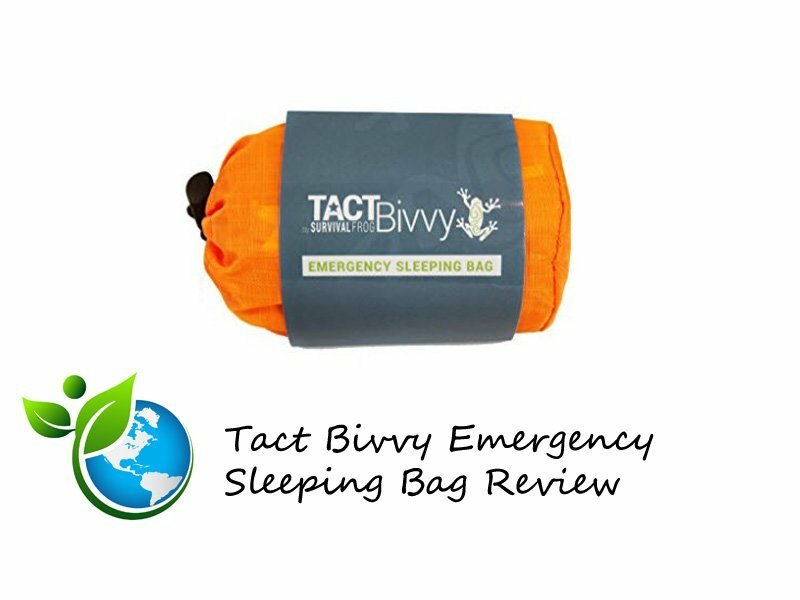 The TACT bivvy is an emergency survival sleeping bag that is the answer to keeping warm in an emergency or survival situation! 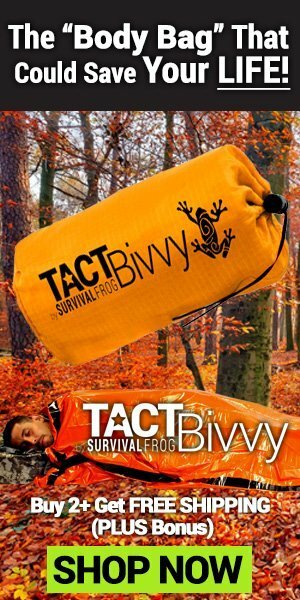 This emergency survival sleeping bag should be part of your everyday emergency preparedness! Don’t replace your traditional sleeping bag with this product, as that is not it’s purpose. Rather use it as a survival tool , for example, if you get caught outdoors unexpectedly and you have no sleeping bag, or a sleeping bag that is not rated for the conditions you experience. You will like the many features of this product that make it extremely useful to carry with you or even keep in the glove box of your car. Thermal Reflective Material – You will find this material is both durable and extremely reflective. This enables it to retain up to 90% of your own body heat. You can therefore warm up without an outside heat source, since your body heat is not lost to the environment! Lightweight and compact – this emergency survival sleeping bag weighs in at just 4.8 ounces (136 grams). It is also very compact, as it compresses into a tiny stuff sack. You can easily fit this survival sleeping bag into your bug out bag, hiking backpack or car glove box. Emergency Colours – Orange is the recognised colour for emergency equipment. Hence, rescuers know to look out for this colour in a search and rescue situation. 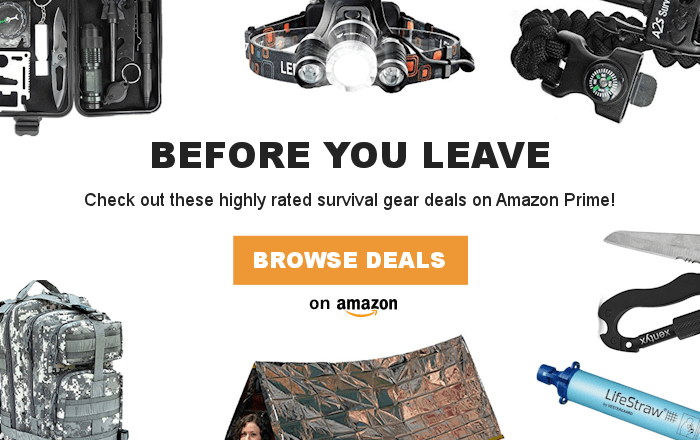 That is why it is great that the outside of this survival sleeping bag is bright orange! The silver inside colour of the reflective material can even be used as a signalling mechanism if required. Durability – You will be surprised how strong this sleeping bag is, despite its thin feel and lack of weight. The material is tear resistant, wind proof and waterproof! The added benefit of reinforced, taped seams make this product an effective emergency sleeping bag, able to keep the weather and the cold out! Multi-purpose – You can use this survival sleeping bag for purposes other than an emergency. It is wide enough to use as a cover over your normal sleeping bag, should you get caught outside on a particularly cold night. It can also be rigged as a temporary shelter, due to it’s durability and waterproof properties. The right size – You will find that this survival sleeping bag can fit over you and your normal sleeping bag with ease. You can cover yourself up to your ears due to it’s 7 foot length. You could even fit two people in it’s roomy 3 foot width! 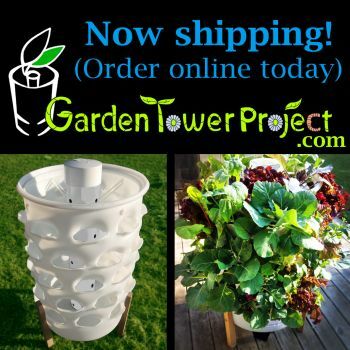 I could not find any downside to this product, so go get yourself one! ULTRA LIGHTWEIGHT COMPACT SLEEPING BAG: Made out of ultra-lightweight HeatEcho™ reflective polyester film, this survival blanket sleeping bag weighs just 4.8 ounces. It also compresses into a tiny stuff sack, so you can carry this sleeping bag with your survival kit everywhere you go without weighing yourself down. MADE FOR EMERGENCIES: The bright orange color of the light weight sleeping bag cover helps rescuers identify you with ease. Plus, the HeatEcho™ material reflects 90% of your body's heat back to you, making it an essential survival tool and addition to your bug out bag, emergency shelter or camping gear.